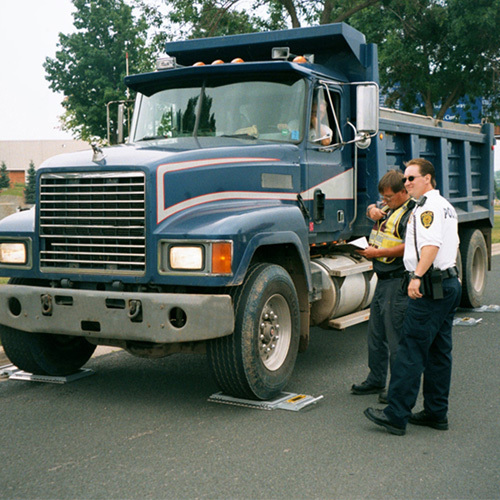 Fast, Reliable and Cost-Effective Solution to Protect Roadways and Concentrate Enforcement Almost Anywhere. 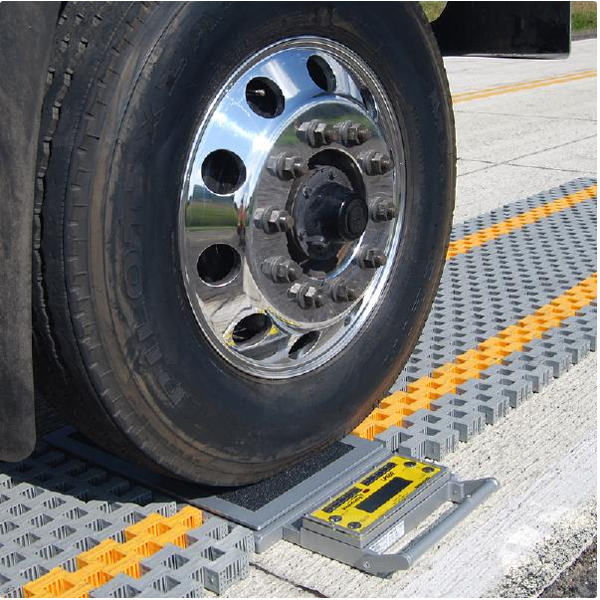 To protect roads from overload damage and safety hazards, portable scales allow enforcement capabilities to go to locations not served by permanent weigh stations. Providing weighing capacities up to 30 tons per axle, this system is designed for weighing heavy vehicles on unimproved surfaces. The LP600-15T system weighs axle-by-axle in static mode, using just two scales, while extension levelers keep axle groups on a level plane, providing ±1% accuracy. The scales and CPU communicate via Intercomps RFX Wireless Weighing Technology and are powered by commercially available batteries. Progressive solar charging technology allows scales to be powered for up to one year with daytime, outdoor use. Systems can be transported in the trunk of a vehicle and set up by 1 or 2 people in under fifteen minutes. The LP600-15T system weighs axle-by-axle in static mode, using just two scales, while extension levelers keep axle groups on a level plane, providing ±1% accuracy. Ideal for customers weighing heavy vehicles on unimproved surfaces, and can be transported in the trunk of a vehicle and set up by one or two people in under fifteen minutes. Easily process weight related data to monitor and control loads in a compact, handheld device. Enclosed in a rugged, weather-resistant case, this portable weight management CPU features wireless communication and integrated printer; ideal for remote use. Manage any weighing process, view scale data, customize layouts and generate reports in one, easy-to-use program. 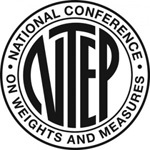 Input weight data into an iPhone®, iPod® or iPad® to save and email information easily and conveniently. 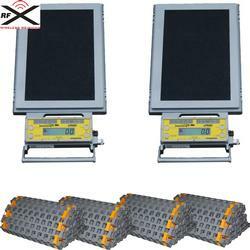 Offers wireless communication with scales through the RFX? Data Converter. 15" x 15" 30" x 15" 22" x 15"